This course is currently unavailable due to exciting new revisions being implemented, but WATCH THIS SPACE for the upcoming new offers! For most people; not knowing what to expect during an audit can make you feel powerless and lacking in self-confidence. The course will also assist you to undertake an internal audit, in addition to preparing you for an external audit. Embedded in the course are templates for assisting in an internal audit, and checklists you can use to prepare for a external audit. 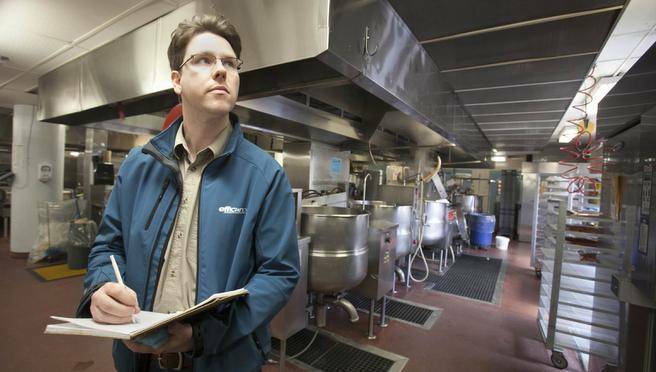 Is the Food Safety Audit Preparation recognised across Australia?